Device which works in conjunction with the steering rack to provide easy steering. 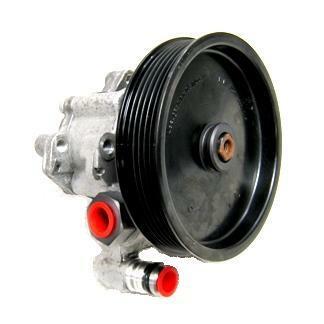 For belt driven pumps the pulley is included unless otherwise noted in the item description. The mileage is commonly noted in the description.